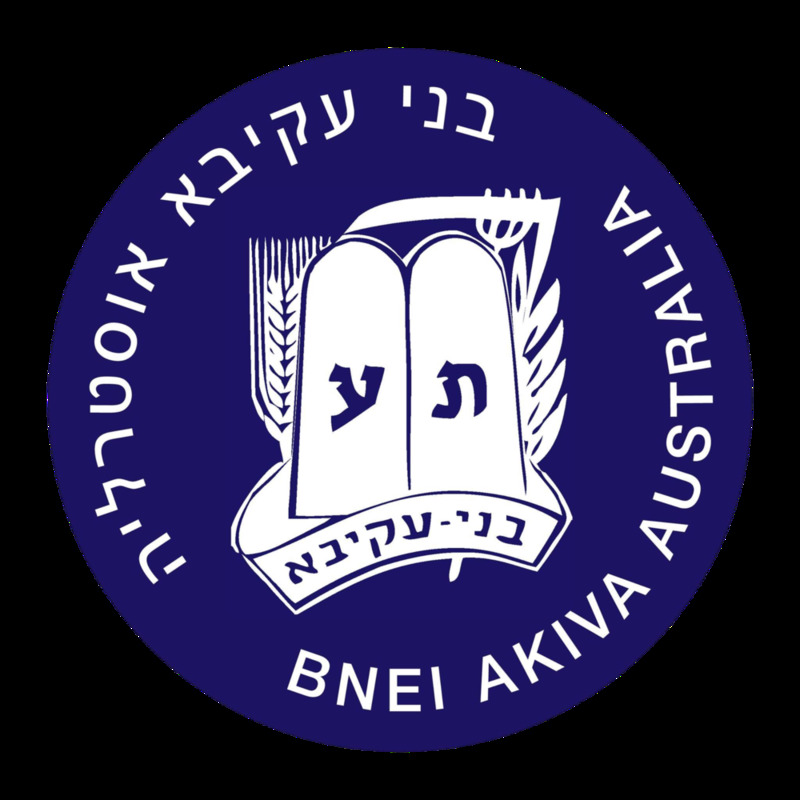 Bnei Akiva Sydney is Sydney's largest Jewish Zionist youth group. Our ideology emphasises the dual concepts of Torah and Avoda, that is, living modern lives through and enriched by halacha and Torah thought. We define ourselves as Religious Zionists and believe the modern state of Israel is the Reshit Smichat Geulateinu. 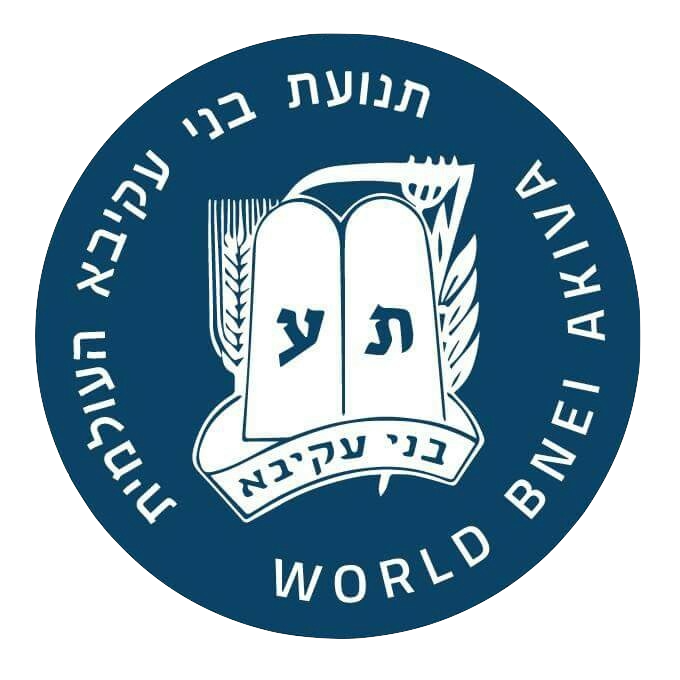 Bnei Akiva is run by volunteers between the ages of 18 and 22 as well as junior leaders in Year 11. Bnei runs weekly meetings, beit midrash, minyanim, regular functions as well as 3 camps annually. In July Bnei runs a Winter camp for all grades. 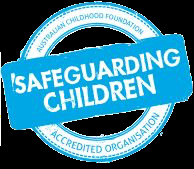 In summer there are separate camps for Juniors (Years 2-6) and an interstate Federal Camp for years 7-11.